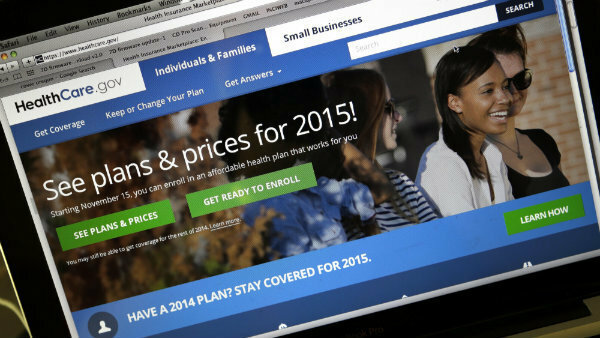 Is PPACA's penalty too low? Avalere Health says that one reason individuals with certain incomes continue to resist purchasing coverage is that the mandates going-bare penalty is substantially lower than annual premiums for insurance. They may not be crunching all the numbers associated with health insurance, but folks whose incomes are three to four times the federal poverty level may be doing enough math to decide they’d rather pay the penalty for not having coverage than pay the premiums required to have exchange coverage.